Agribusiness and Farm Ownership Services at Stuart & Branigin. Representing agribusinesses with an eye on what’s to come. At Stuart & Branigin, we’ve been confidently guiding and representing agribusinesses for over a century. Our longstanding reputation throughout the industry can be attributed to a multitude of factors, but to be concise, we’ll limit it to three. 1. Proud products of our environment. Stuart & Branigin is located in the heart of the Heartland, Lafayette, Indiana, a major contributor to the agriculturally-rich reputation of the Midwest. Surrounded by Indiana’s highest area of agricultural productivity since our firm began, it is natural for us to serve many agribusiness clients and friends. 2. Well-versed. Holistically driven. Every attorney at Stuart & Branigin is equipped with a unique legal skillset. We have skilled authorities on farming accidents, tax law, real estate, litigation, transactions, and intellectual property. And though based on specific skills and experience, our representation is holistic, providing perspective, breadth and depth to efficiently and effectively reach our client’s legal goals. 3. Forward thinking from a proven past. Agriculture is an industry of emerging technologies, innovative sciences, and systematic research. Between governmental regulations, intellectual property ownership, real estate law, and environmental compliance, the legal requirements are complex. Stuart & Branigin attorneys will guide you through today legal complexities while preparing you for what’s to come. 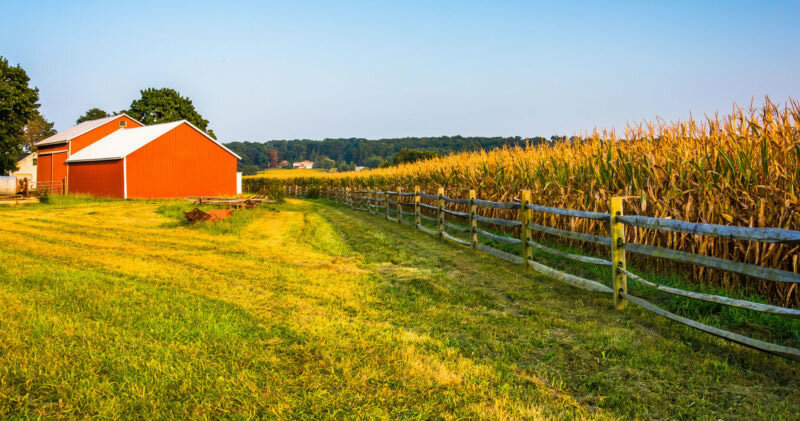 Farming is critical to Indiana’s economy and if an accident occurs on the job you may be entitled to further compensation to help cover lost wages and medical bills. From our home in Indiana, Stuart & Branigin has been counseling agribusinesses across the Midwest for generations. And while our roots in the industry are deep, our understanding and insight into agriculture have always been steps ahead. Our services span the field of agriculture. From early legal advice to dedicated, ongoing representation, our team of attorneys is committed to meeting your legal needs with our broad agribusiness knowledge and services. We represent a wide range of agribusiness clients.